Brake calipers are one of the most important automobile brake parts. 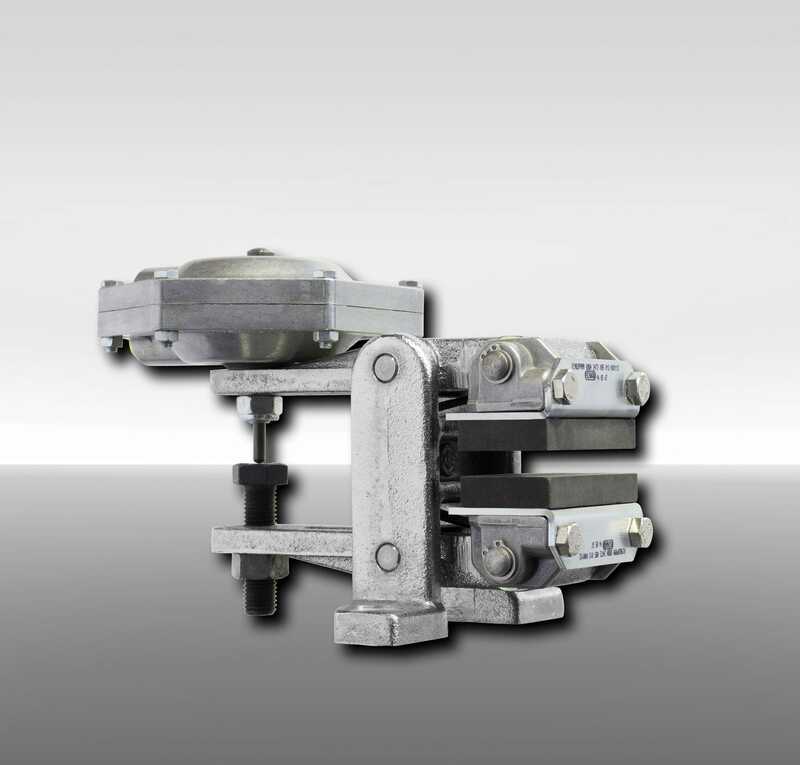 Brake Caliper DV 020 FPM has a manual adjustment to counter friction block wear. The brake caliper fits over the rotor like a clamp. Inside each caliper is a pair of metal plates bonded with friction material. The thrusters in the brake has a clamping force of 1700 N, 2300 N or 3500 N.